The Lost Letter: 10,000 Copies Sold! 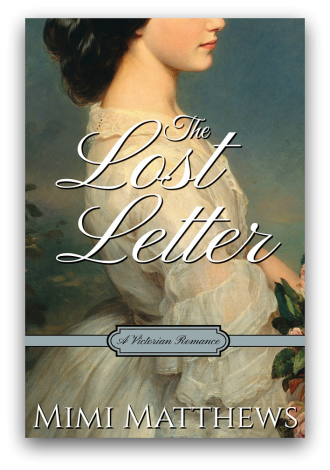 Today, my Victorian romance The Lost Letter sold its 10,000th copy! I am thrilled beyond belief and so very grateful to you all for taking a chance on a debut fiction author. When The Lost Letter released on September 19, 2017, I was guardedly optimistic about its chances. I hoped it might eventually sell a few hundred copies or maybe even a thousand. Suffice to say, it has exceeded all of my wildest expectations. Is 10,000 copies considered a large number of sales? According to most sources (including this old article from Publisher’s Weekly), the average book sells only 500 copies in its lifetime. By that measure, 10,000 copies is a very large number indeed. It’s certainly far more than I’d ever anticipated my little book selling in its first 8 months. Thank you to each and every one of you who bought an ebook or paperback copy of The Lost Letter. I appreciate your readership more than I can express. P.S. The Lost Letter audiobook was released today by Tantor Audio! You can purchase it at Amazon, Audible, iTunes, or direct from Tantor (where it is now on sale for only $6.99). Ms. Matthews – you have brought a lot of pleasure to those of us who enjoy a true Victorian romance with the Lost Letter. Thank you so much and keep up the good work! Thanks so much, Anne! I was stunned. Fantastic! And I’m glad it’s doing so well- it deserves to- I thoroughly enjoyed it! Thanks so much, Lauren :) I’m so glad you enjoyed reading it! Congratulations! 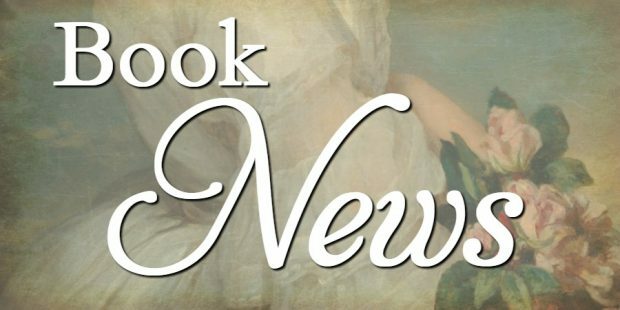 There is a market for The Lost Letter and readers are enjoying it… fabulous news.